27 year old Simon from London, taught geography for 4 years before setting out to cycle from London to the Philippines. He has cycled 9,000km through 17 countries, pedaling from London to Istanbul before flying on to Mumbai to continue the ride. In 6 weeks he has cycled from Mumbai, to Goa, Hyderabad, Vijaywada, Visakapatham, up through Orissa and into Kolkotta where he met Abhijit for an interview during a week off whilst being visited by a friend from home. Back home in London he goes to church and runs marathons. Both of these interests have shaped aspects of his cycling tour. What made you decide to see the world from a bicycle seat? 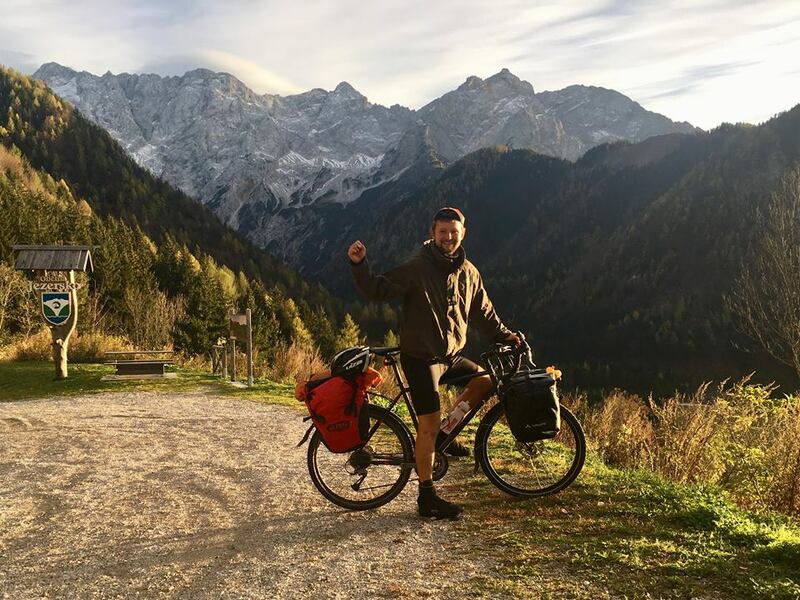 Aged 19 ,I was inspired by a book I read called ‘Cycling home from Siberia. 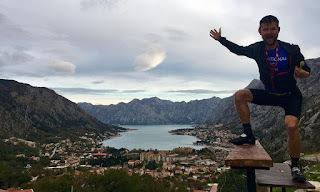 A British man quit his job and spent 3 years snaking around the globe experiencing amazing beauty in people and nature. 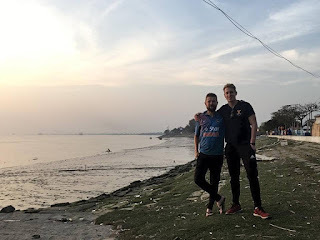 12 months ago I was teaching geography in the suburbs of London aged 27 and realized that if I didn’t make the decision to do it now then I never would, and I would live to regret it! Can you tell us about an unforgettable travel moment? 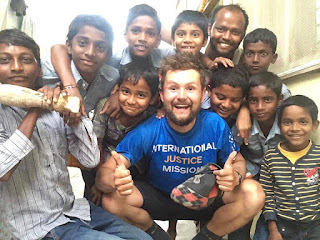 From camping in the forests of Europe, climbing snowy mountain passes and experiencing celebrity status as a white man in India there are so many stories to choose from! 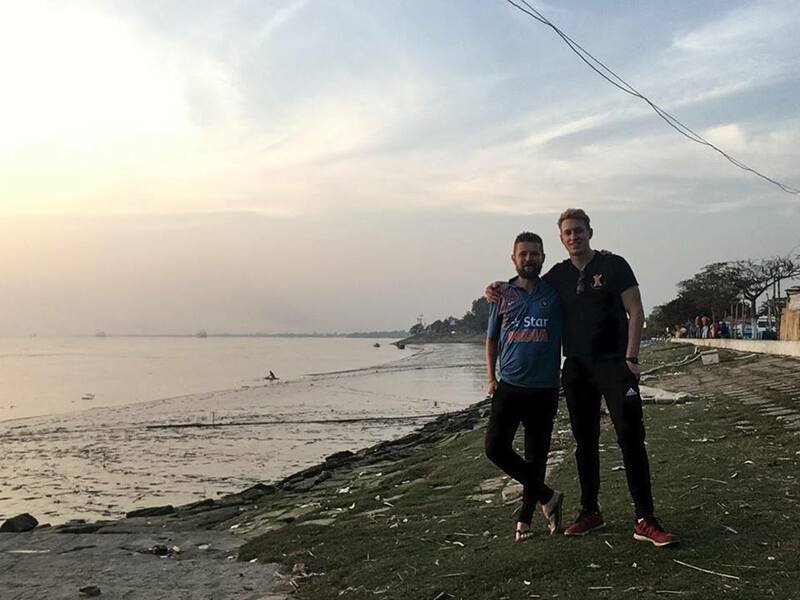 From the 17 countries I’ve cycled through the memories that stick out the most are the ones of love and hospitality from complete strangers. I was 80km south of Zagreb, the Croatian capital and rain was falling hard! My clothes were heavy and my body cold. I took shelter under a well on some farmland as it was the only dry place to eat. A shouting man approached me across the field and seemed angry.. 1 hour later I was sat in his house sipping a warm mug of coffee, tucking into oven fresh homemade cake having being given new dry comfy clothes to change into. The couple, Stephen and Minka, insisted that I should stay the night before making a pulse raising offer! ‘Tonight we will go hunting!’ We quietly walked into the forest, out into a dark field and Stephen, armed with a gun as tall as me, crouched down. BOOM! We ran up to see a squealing, 120kg pig! Back to the farm it was skinned, chopped, cooked and feasted on! The next morning, with a belly full of pig, I said goodbye to this couple who had shown me, a stranger now an adopted son, such love. There was tears in each of our eyes. What is the biggest difficulty or hurdle that you have encountered while traveling and how did you get around it? In the Czech Republic the front rack on my bike smashed into pieces as I rode over a rather large hole in the road. I was around 20km from the town I was aiming for. I used some rope I had to attach my bags to the back of the bike and very slowly made the distance. It was the weekend so on Monday morning I visited all of the 7 bike shops in town before finding a suitable new rack to fit to my bike. We say in the UK, where there’s a will, there’s a way! Desire will overcome difficulties. Did you ever feel like giving up, if so why? And what kept you going? Yes! Being away from home at Christmas was tough. In the UK everyone gets together with their family to exchange gifts, eat great food and play games together. When I have doubts and feel home sick I return to the purpose of my trip. I’ve realized that If you engage with your purpose you will be far more motivated at what you do. For me it is to visit, learn from and encourage churches along the route. So far I have done just that every Sunday in the 20+ weeks of the journey. I’m also raising awareness for a charity back home which keeps me motivated! What’s more difficult running a marathon or cycling? I’ve ran the marathon distance of 42km 6 times in the past 4 years! For me the enjoyment is different. In running I’m competitive and run for time, coming 200th out of 40,000 competitors in the London marathon one year in a a PR of 2:38. In cycling it’s more about enjoying the people and places I see and meet along the way. Even after some days of 8 hours in the saddle on this trp I have to say the final km’s at the end of a marathon hurt a lot more! What life lessons did you learn while travelling? 1. Family and friends are so important for a healthy life! Regular contact home and meeting the beautiful families of India in the past 6 weeks has been an amazing source of motivation, love and encouragement. 2. Give people your time. Listen and ask more questions than you answer! So many opportunities have come up when I haven’t rushed on from one place to the next but instead taken the time to talk. 3. 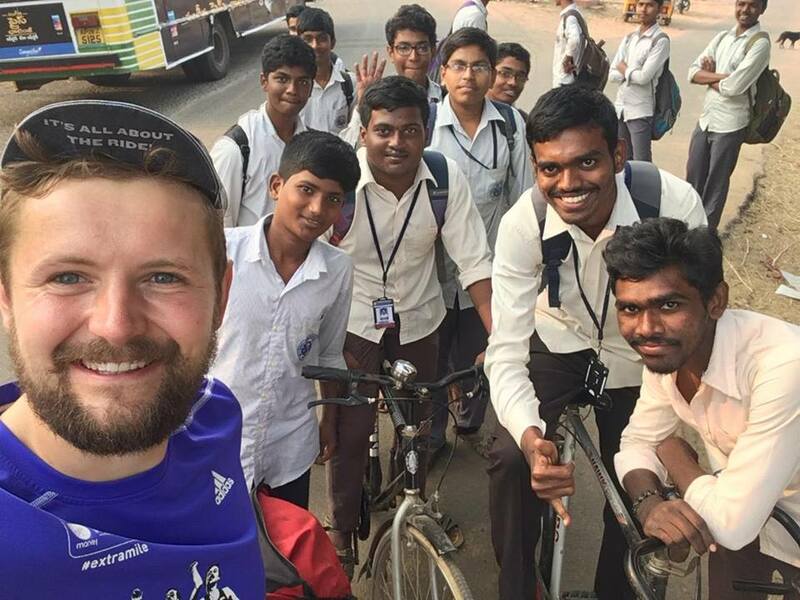 Any Brit wanting to be a celebrity should come on a 2 week trial cycling through India to see if they can survive the crowds, the attention and the seflies! The single best starter trip for a budding cyclist? This weekend go on a ride! Visit a friend in a nearby town. In the past 7 years there are few places I haven’t pedaled through in the UK and most of these trips were only 2-3 days in length. Start small today and tomorrow you’ll be cycling from London to the Philippines!